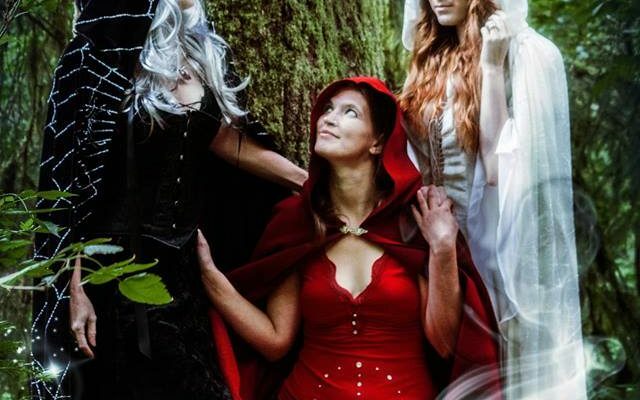 Welcome to Triple Goddess Coven! TGC is a British Traditional Wiccan coven based in pierce county. We provide public Sabbats 8 times a year at Crescent Moon Gifts in Tacoma. This year our public Samhain ritual will the be our 2nd annual Witches’ Ball at the Fife Community Center. More information on the ball will be posted soon. 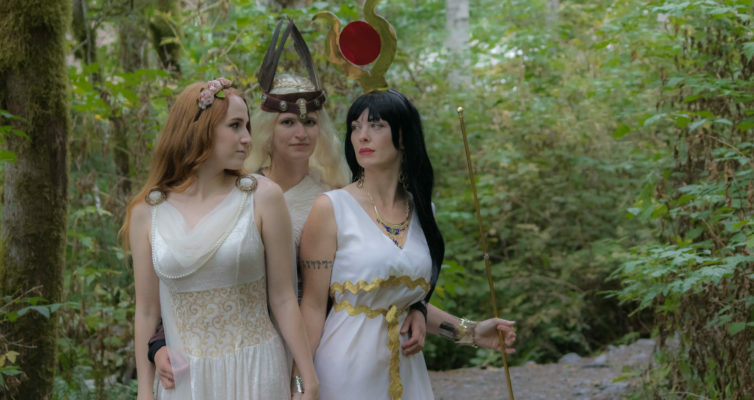 Triple Goddess Coven is is a registered nonprofit corporation with Washington Secretary of State. We are currently applying for 501c3 status. As a nonprofit religious organization, we rely on donations and fundraisers so that we can continue to provide services to the public. 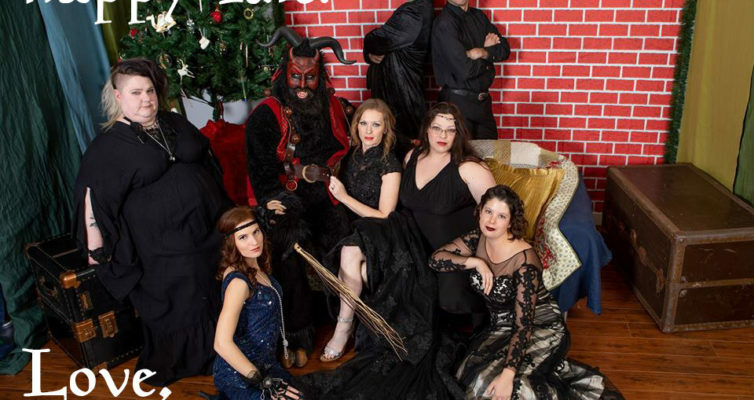 Proceeds from the Witches’ Ball help to ensure that our organization will grow and thrive as our circle expands to include more members of the community. Our clergy also provides Rites of Passage to the public, please contact us.